Every fall, Howard County participates in the International Coastal Cleanup. This is a worldwide project to remove trash from our beaches, rivers and streams. The Recreation and Parks Department and the Office of Community Sustainability work together to plan the event and recruit volunteers. 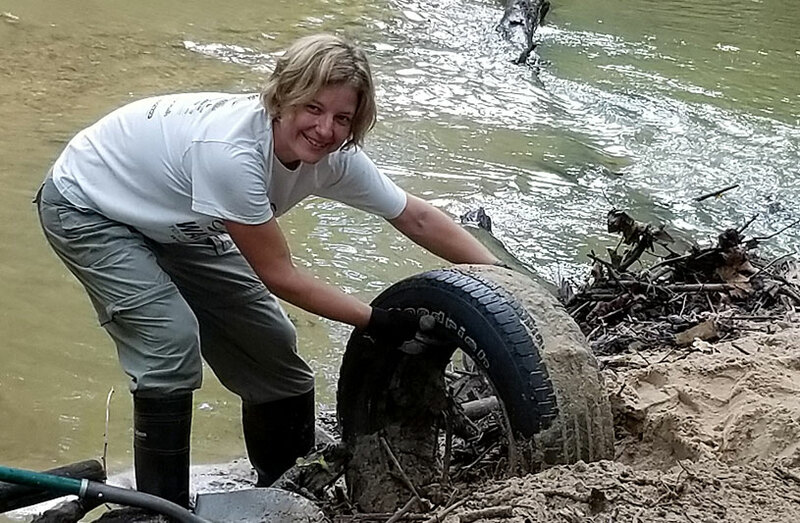 This year, 15 fabulous volunteers spent their Saturday morning removing trash, tires and other auto parts from a section of the Dorsey Run stream and along its banks. Volunteers collected 439 lbs. of trash and recycled an additional 696 lbs. of trash including 32 tires! There will be another cleanup in the spring – Project Clean Stream. 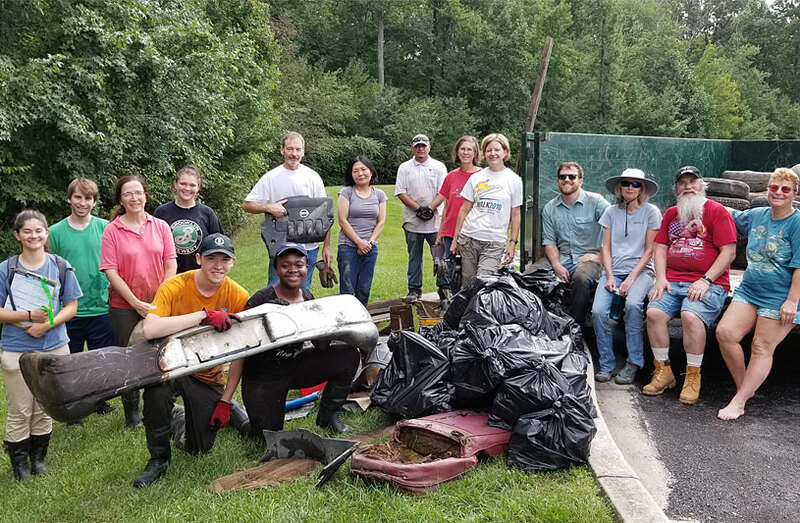 To learn more about Howard County litter cleanup projects, click here.